For a long time, y’all have been writing to me asking for my go-to podcasts and I have finally gotten around to selecting my favorites I can’t stop listening! So many podcasts pop up everyday so I know it can be hard to keep up with all the latests things to listen to which is why I am so excited to help y’all out with a list of my favorites! Let me know if you listen to any of these too!! 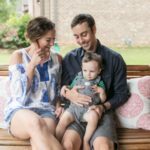 One thing I love about podcasts is how easy they are and I consider them amongst my list of #momhacks! I can listen to them in the car, by the pool, or even while I’m cleaning around the house. 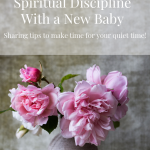 They really do keep me entertained while providing me with super useful knowledge from mom life tips to deep spiritual truths to even business and blogging. As many of you know, Leyton, Finn, and I try to make it outside for at least 30 minutes every day to get some fresh air and MOVE! I love utilizing that time to soak in some truths and knowledge. I typically alternate between podcasts and worship music – be sure to stay tuned for my favorite worship playlist coming soon! 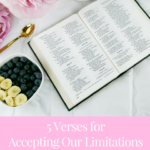 If you haven’t read my 10 Favorite Christian Podcasts for Moms, be sure to click the link and check it out. 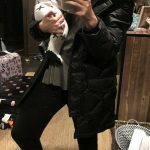 Also, I have an amazing list of TODDLER Podcasts recommended by my resourceful Instagram audience! 😉 This list is extra handy for long car rides or even for entertaining your toddler in the car while running errands around town! If you are wondering, “How do I get podcasts to listen to?”, you are in for a sweet surprise! I listen to my podcasts through the Podcast App on my iPhone! All the podcasts in the app are free! 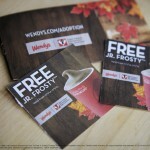 That’s right, FREE! 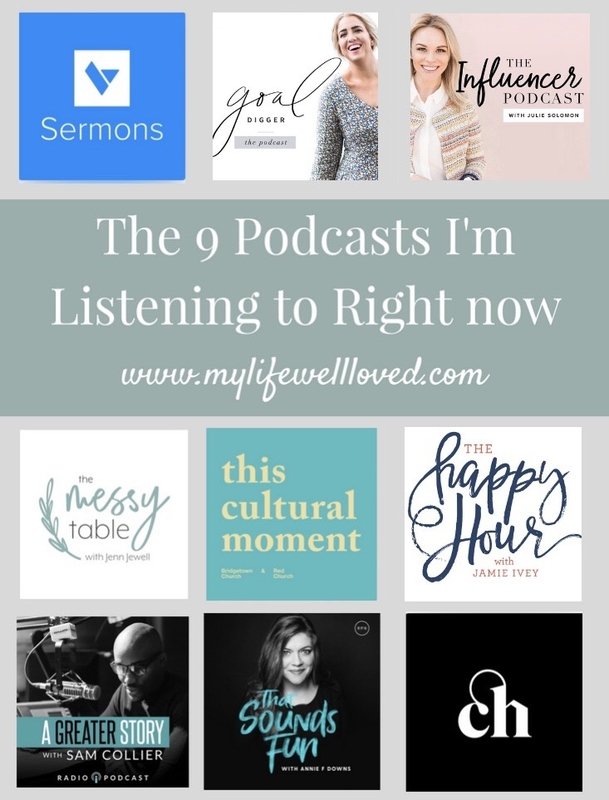 So there is nothing holding you back from tapping into all the wonderful knowledge and goodness these 9 podcasts have to offer! 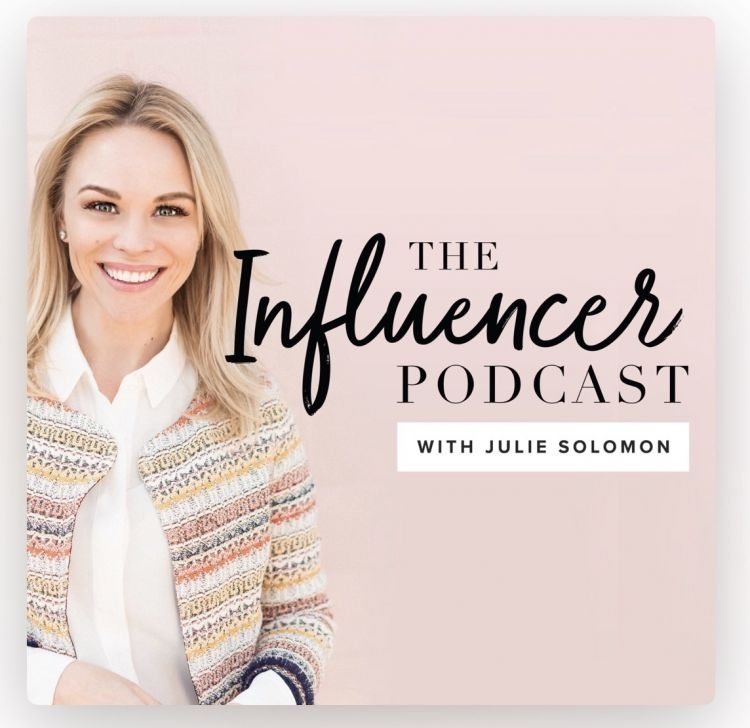 A super innovative podcast that shares all the tips and secrets behind what makes a successful influencer. It will take you behind the curtain of some of the most successful bloggers, influencers, and industry leaders to share how they grow their unique influence and engage with their audience! This podcast is such an easy listen and so uplifting. 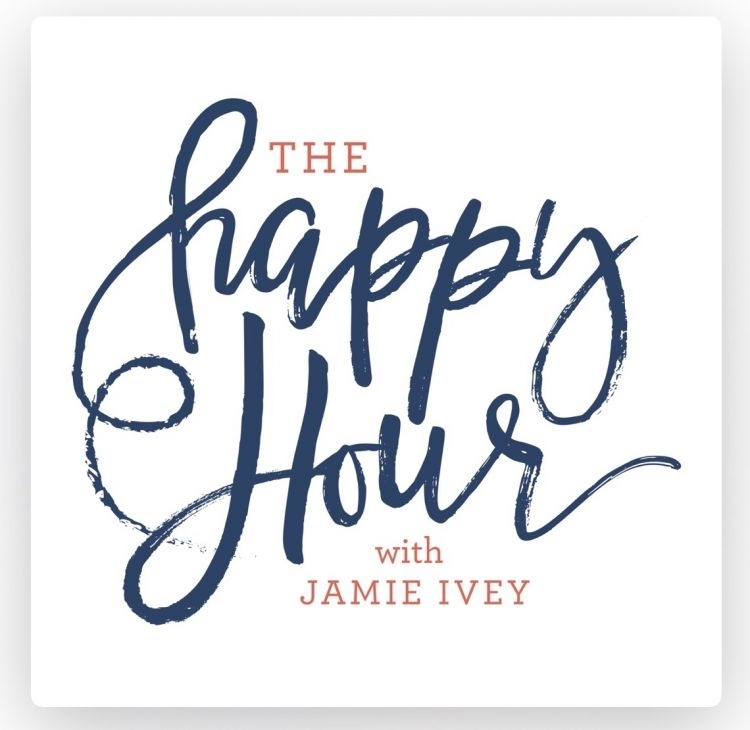 Jamie Ivey, the host, brings a different cohost every week to the show. During the episode, they discuss just about everything under the sun from fashion to faith and anything in between. This podcast will make you cry and laugh all in one! 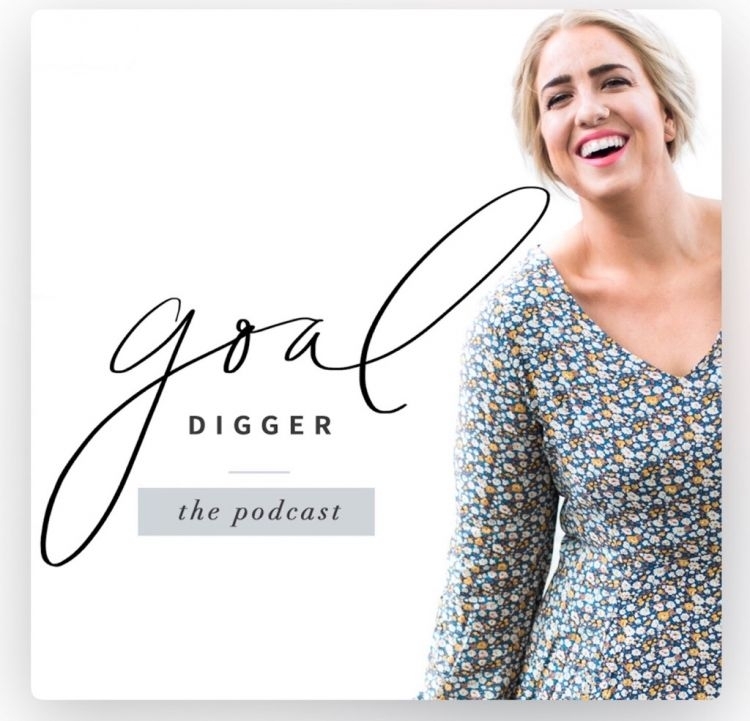 This podcast focuses on all things productivity, social media strategy, business hacks, and inspirational stories from those who have turned their passion into profits! 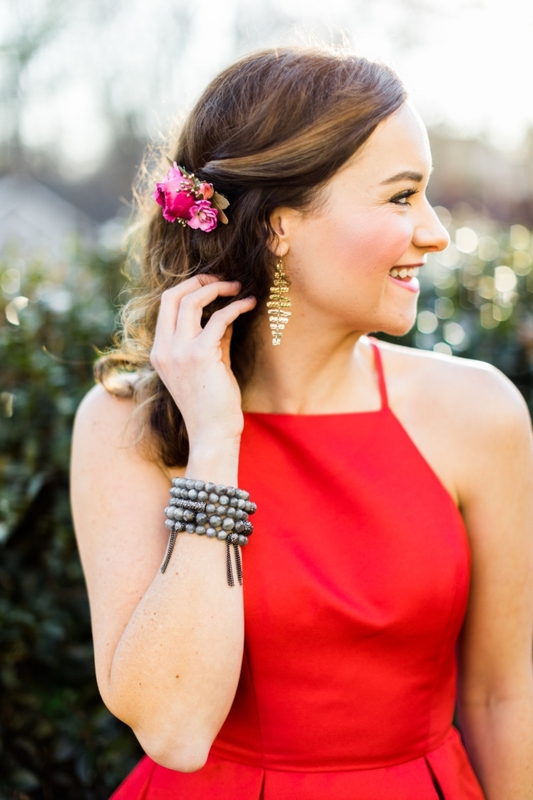 Jenna Kutcher is the host and she is a mastermind in this industry! 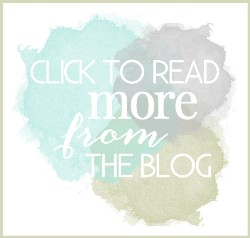 I love listening to her wisdom and hearing others’ success stories! Yep! It is just like what the title of the podcast says. 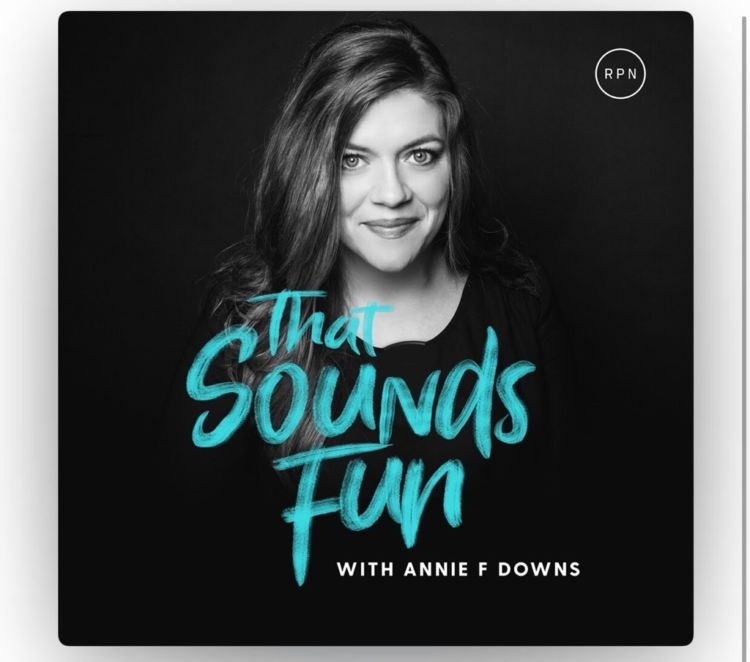 Annie Downs shares with us her favorite books, faith convos, travels, musicians and pretty much anything she thinks you shouldn’t miss. If you like fun, this is one I would so recommend!! Here comes those spiritual truths again. Judah Smith is the lead pastor at Churchome and really brings it home everytime he preaches. 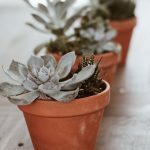 Many of his sermons talk about the home and family so it is definitely one I love to listen to when wanting some guidance regarding home and family life. Love the way he preaches! One of my favorite ways to get the gospel these days! 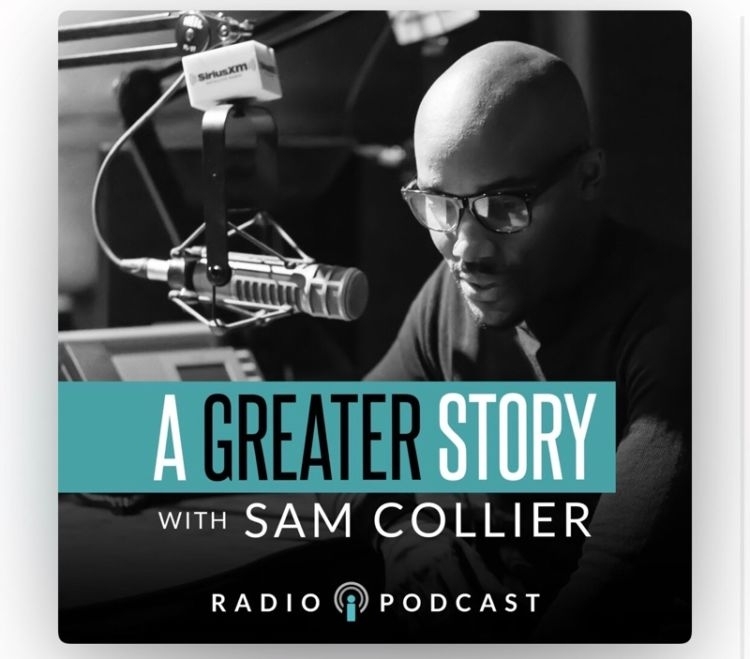 Matt Chandler is the pastor of a church in Dallas, Texas and he and his staff share challenging yet encouraging sermons weekly! 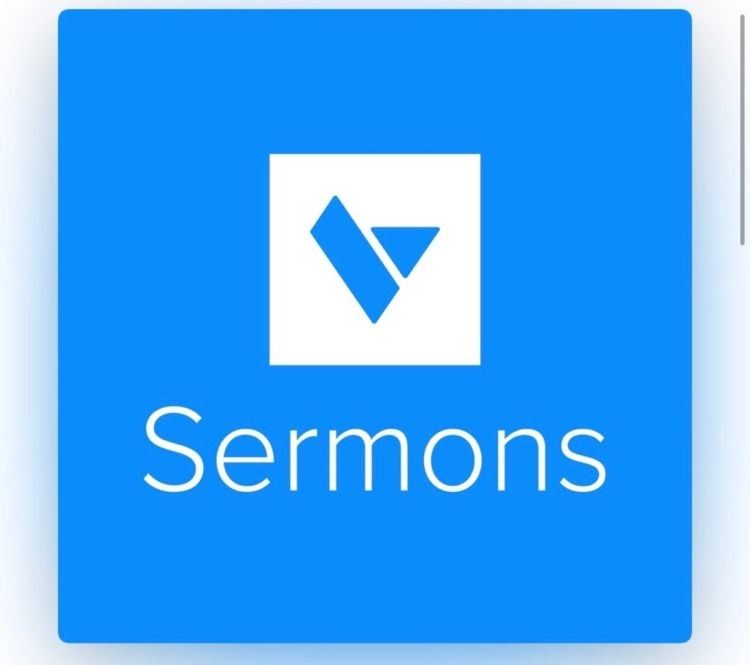 I love how new and challenging these sermons are and how they truly help me to bring glory to God by encouraging me to continue to read the gospel and listen to what it has to say! One thing that encourages me is seeing other leaders, influencers, and celebrities share stories about their faith and how God has been writing out their story throughout their life and their career. Sam provides a platform for this and does it in a way that is so easy to listen to and so inspiring. Some of his recent guests include Dave Barnes and even Annie F. Downs from the podcast above!! Another great resource specifically for how to live following Jesus in a post-Christian world. It is definitely difficult to keep focus on the end goal while moving through so many cultural phases that oftentimes leave Jesus way out of the message. 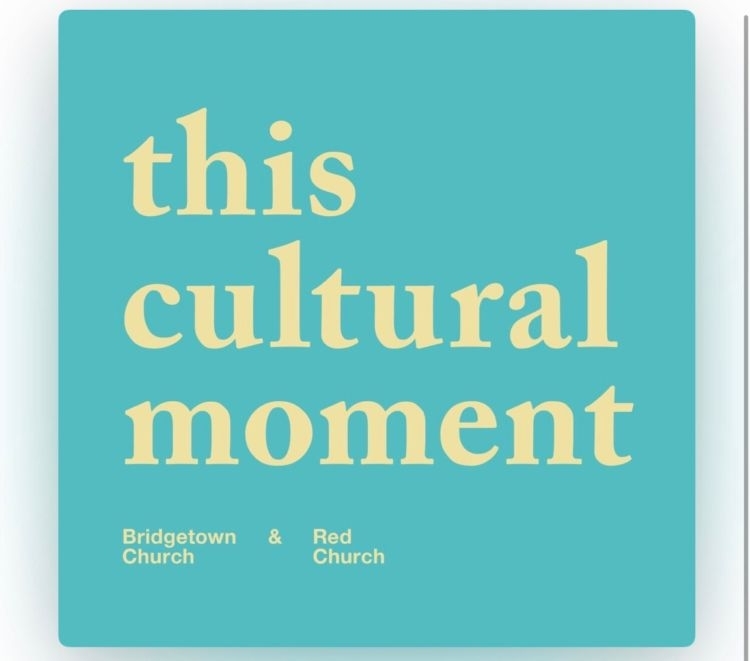 This podcast is modern and so applicable to my daily life. 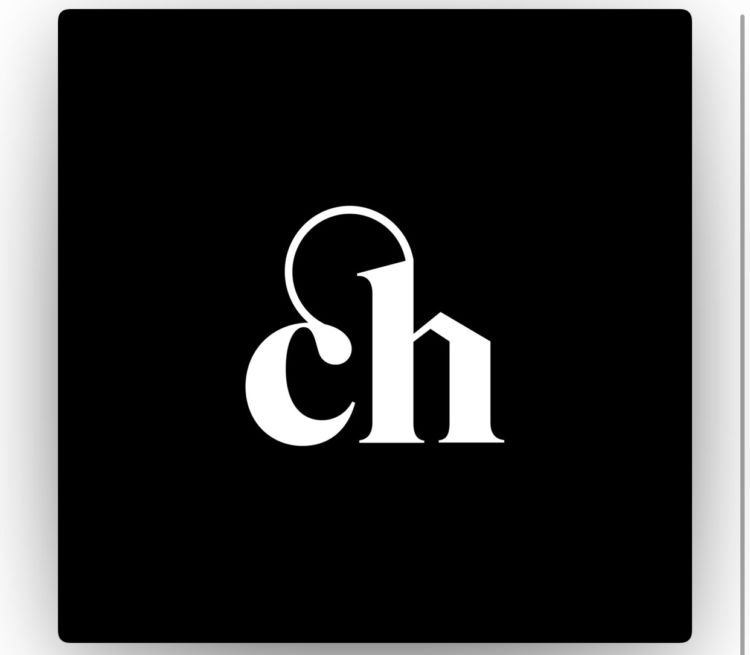 This podcast connects you to all the best Christian writing today!! 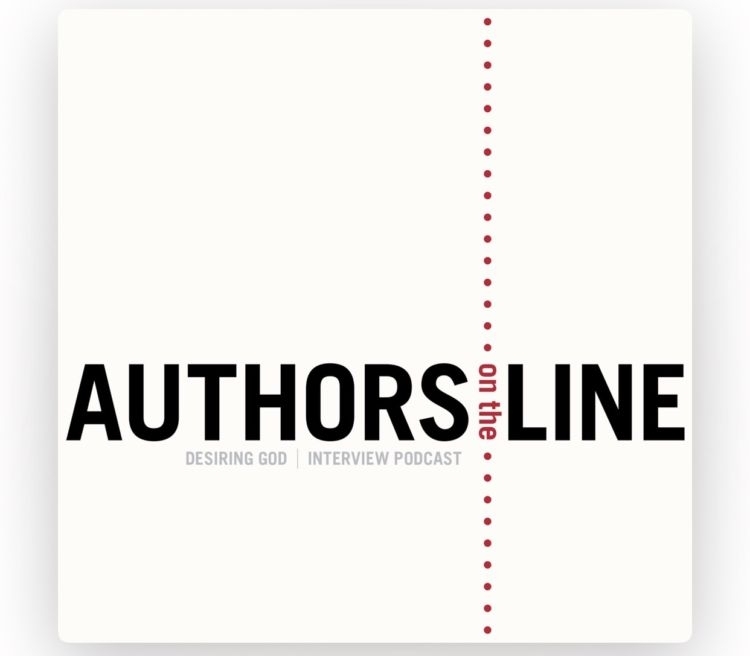 It talks all about the themes and relevant current events with authors of popular Christian books. A God glorifying podcast that touches on all sorts of subjects within Christianity! 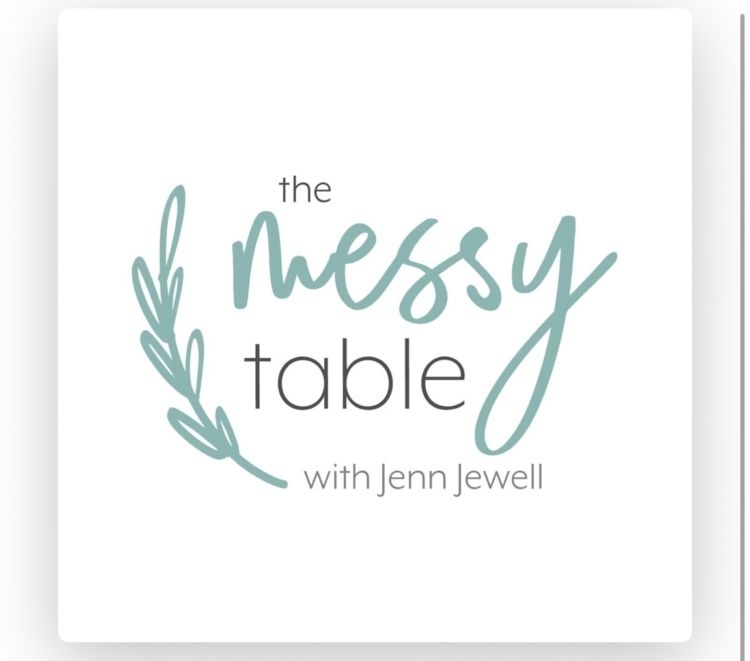 I LOVE this momma of two and her messages on her podcast!! She studied in Seminary and has written a few books on how to navigate through life as girls and women. 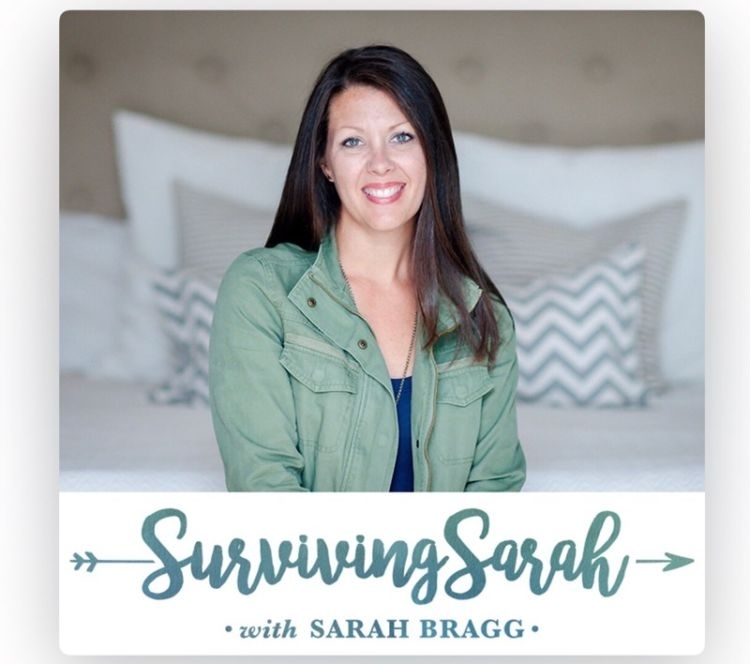 This podcast is great because it features different guests every week that teach us what it’s like to survive life, your kids, your job, your relationships. It never fails to inspire and encourage me. I hope you found some new podcasts to add to your list to listen to on your next car ride or walk around your neighborhood! Let me know what you think when you listen to some of these or if you have any that I missed!! I am ALWAYS looking for recommendations and would LOVE to hear what podcasts you are loving!